Staunton Country Park Staunton Country Park in Winchester has everything you need for the perfect family day out. Stroll around the lake and enjoy a tasty picnic on the grass, go to the farm and feed the animals or admire the beautiful flowers in the gardens. 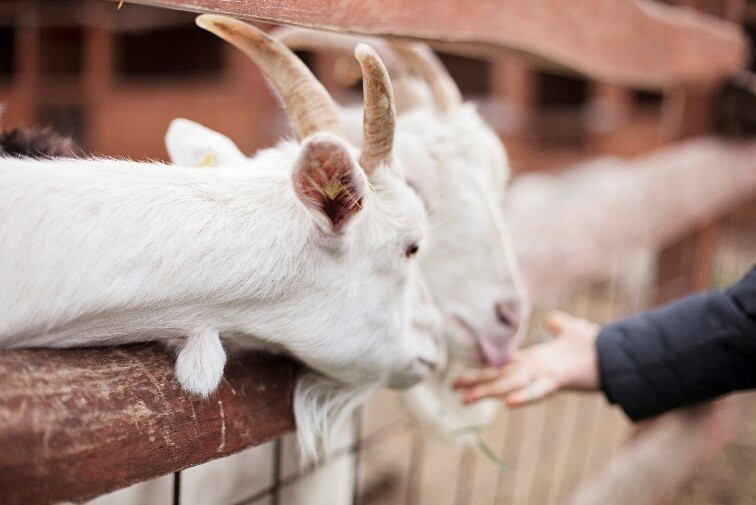 With a new outdoor play area being built just in time for the May half term, and animal encounter sessions planned all weekend, there’s something for everyone to enjoy. Getting there: Easy to access from anywhere on the South Coast, Staunton Country Park is located on the B2149 between Havant and Horndean. Complete with amazing rides and tons of interactive attractions, LEGOLAND makes an ideal family day out this May bank holiday weekend. With huge Lego model statues throughout the park, kids and adults will be amazed. Make sure you check out the new Star Wars display and go for a ride on the underwater Atlantis Submarine Voyage. 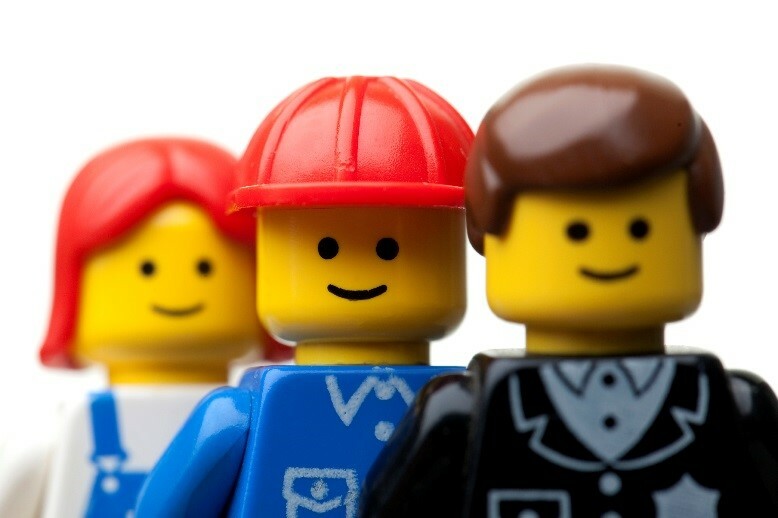 Getting there: Located in Windsor, Berkshire, LEGOLAND is easy to access from the M3 (exit junction 3), M25 (exit junction 13) and M4 (exit junction 6). For an exciting family day full of thrills, there’s nothing quite like an Alton Towers trip. 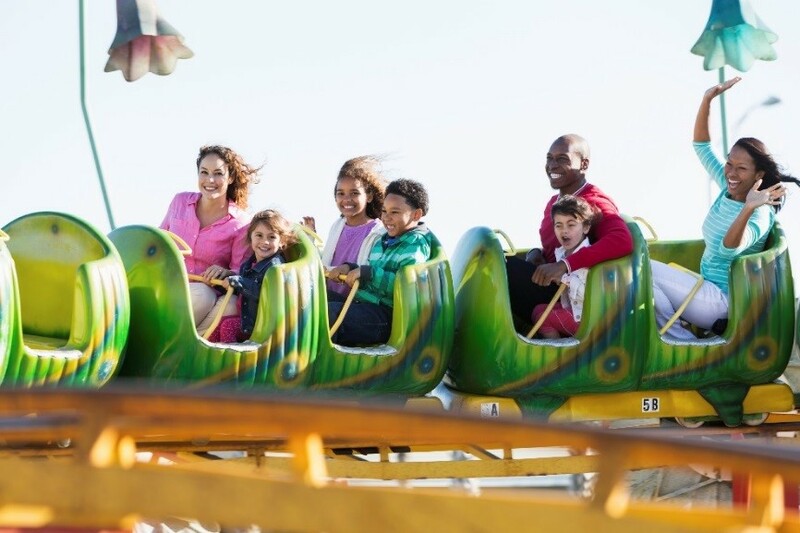 With small rides, huge rollercoasters and log flumes to suit children of all ages, the UK’s biggest theme park is definitely worth a bank holiday visit. With a themed hotel too, you could even make a weekend of it and stay overnight. Getting there: Based in Staffordshire, Alton Towers is easily accessible from both sides of the country via the M1 and M6. Follow the postcode ST10 4BD and be aware that as you get closer to the site that the country lanes can be very narrow and winding. 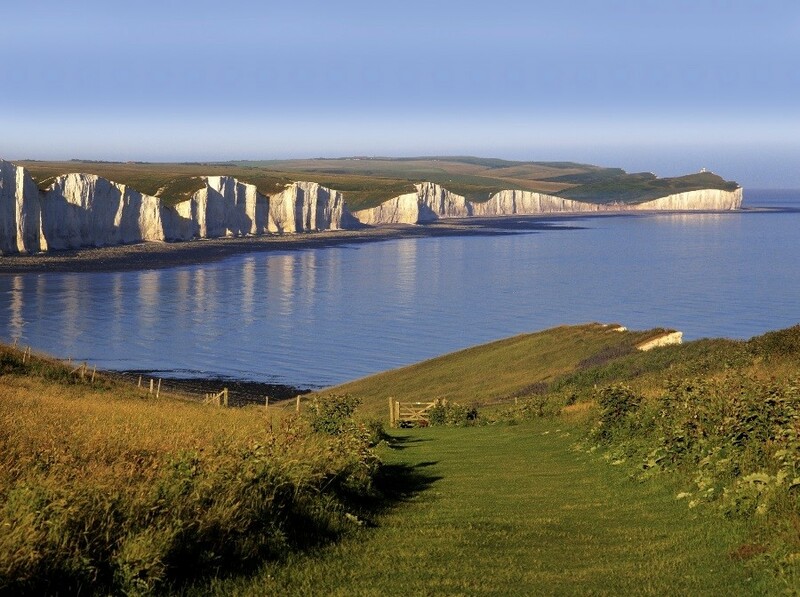 With the amazing white cliffs of Seven Sisters, the South Downs National Park is home to some amazing views. Not only does it have these inspirational landscapes, there are also tranquil and unspoilt spots. The park encompasses well conserved historical areas over an area in excess of 600 square miles and houses a number of charming towns and villages which you can visit too. Getting there: As South Downs National Park is so big, there are many areas of it which you can drive to between Winchester and Eastbourne. Visit the official National Trail website to find out details of all the different car parks en route. Bournemouth Beach If the weather is fine there’s nothing like a family stroll on Bournemouth beach in the sunshine. 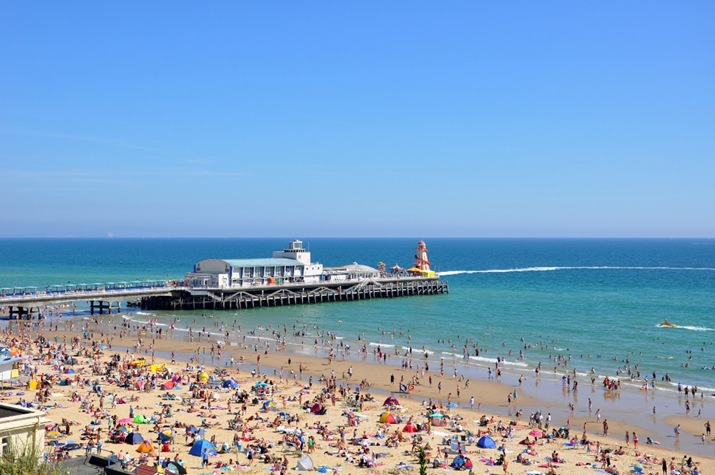 With 7 miles of golden sands to explore, Bournemouth is one of the best beaches in the UK. Stop for delicious fresh fish and chips on the promenade and don’t forget to enjoy an ice cream on the pier. Getting there: Bournemouth is well connected to many motorways including the M27 and M3 then via the A338 down to the sea front. 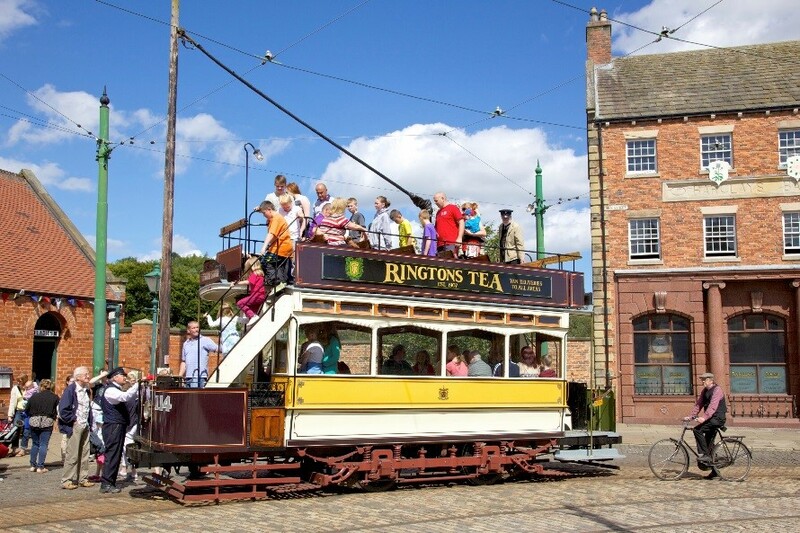 Beamish Museum Head north to County Durham for an amazing day out at Beamish Open Air Museum. The amazing 300 acre reconstruction of daily life in 1825 includes exhibits through to the industrial revolution and has reconstructions of all the different trades from coal mining to ship building and steel manufacturing. Getting there: The postcode for Beamish is DH9 0RG. It’s easily accessible from the North and South – Follow the A1M to junction 63, leaving at the Chester-le-Street exit then follow the A693 towards Stanley for 4 miles, following the signs for Beamish. With so many different great places to drive to this bank holiday weekend you’ll be spoilt for choice. Hopefully you’ll take inspiration from our list of favourite places and enjoy a lovely day out.